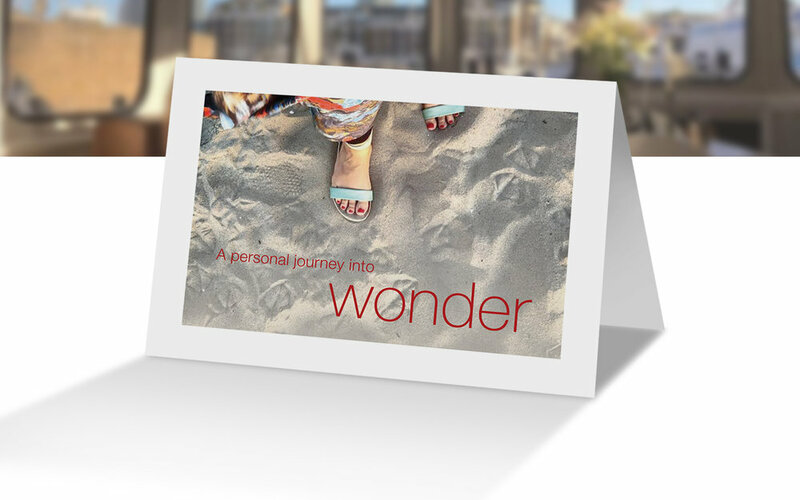 This course offers you a brand new way to create your life, moment by moment. You will learn how to create simple, soulful and supercharged rituals that have the potential to transform all areas of your everyday life, from how you work, rest and play to how you can help change the world. Are you longing to live a life of meaning, connection, purpose and joy, but find yourself overwhelmed by the stresses of life, work and family? Do you find yourself staring at screens, with too much to do, yet no clear, effective and empowering way to make space and time for the things that really matter to you? Do you have a creative idea that’s been whispering to you but which hasn’t yet been given the time, space and energy to bring it into the world? 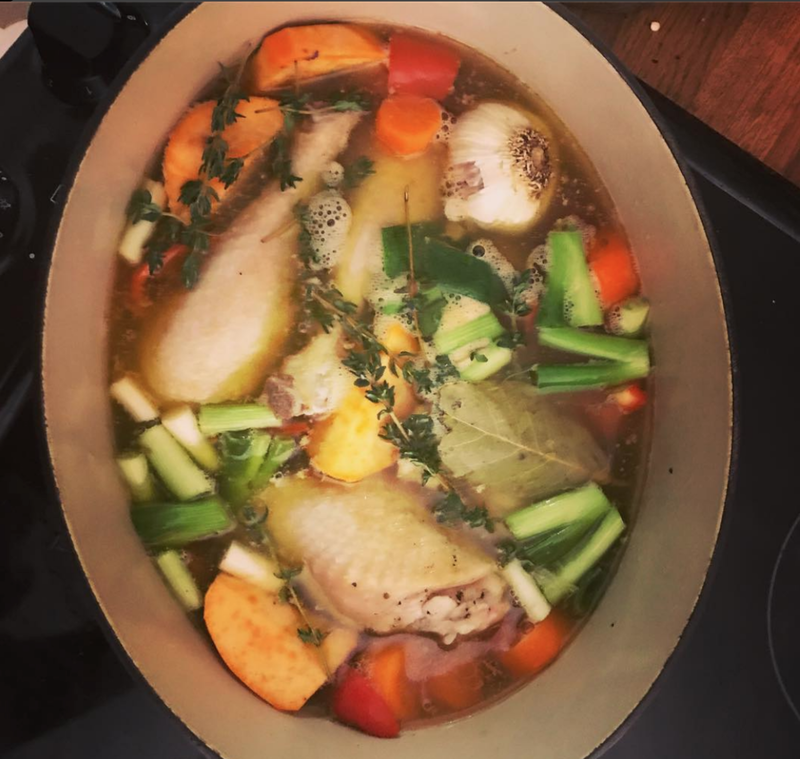 Are you exhausted to the bone but, try as you might, you just can’t find a way to truly take care of yourself and surrender to truly delicious, nourishing rest? Would you love to have brand new ways to energise your career, ignite your sense of purpose, create meaning in your work and master the art of turning procrastination into productivity? In a world where so many of us feel isolated and alone, would you love to connect to your family, your friends, your community - forging real life bonds that sustain us all and make the world a better, brighter place? If you would you like to unblock your creativity, discover your purpose, nourish yourself body and soul and learn brand new ways of making meaningful connections with the people in your world, you’re in the right place. I have distilled over 14 years of experience into 6 jam packed hours to give you the most practical, powerful and playful toolkit I have ever created. The course consists of four 90 minute masterclasses that will take you on a journey through all areas of your life. 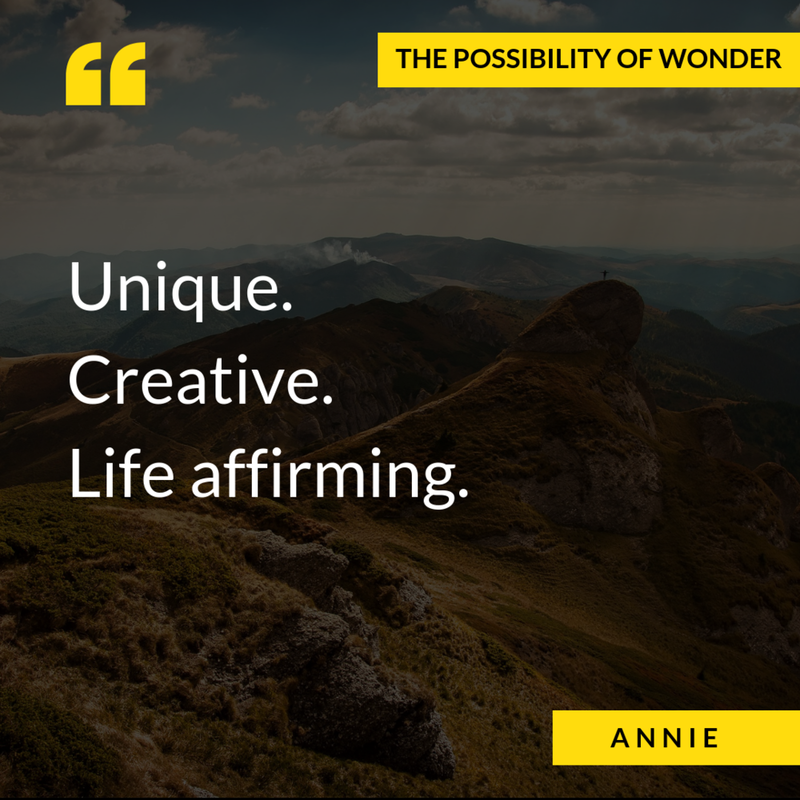 Each video has an accompanying PDF full of all the exercises, reading lists and inspirational ideas to keep you on track as you make your way into wonder. As you go, you’re not traveling alone. As part of the purchase, you will be given access to the closed Facebook group, where you can connect with other like minded people on the same adventure, sharing your progress as you all explore your own unique ways of making magic in the mundane. And, whenever you’re ready, you can book a 15 minute one to one session with me at a time that suits you. The first step is all about remembering how to play - and how to get your creative energy flowing in full force. If you have ever wondered how the artists of the ages find inspiration, get into flow and dissolve creative blocks, this 90 minute masterclass will give you all the practises you will ever need to write that novel, record that song, make that movie or pick up that paintbrush. All that plus two seriously powerful guided meditations to use any time you need help getting back on track. The second step is about taking care of ourselves - so that we have the space, energy and time to care of others. If you would like to create new ways to really rest, recover and recharge your batteries, this 90 minute masterclass on rituals for self care will give you all the tools you need. And it’s not about having a glass of wine in the bathtub - although there’s absolutely nothing wrong with that. This is about learning how to tune into your rhythms, your emotions and listen to your body’s natural ability to guide you towards deep rest and vibrant health. The third step is about the work we do in the world and connecting with what lights us up, so that we have the power to bring our brilliance into our day to day lives. 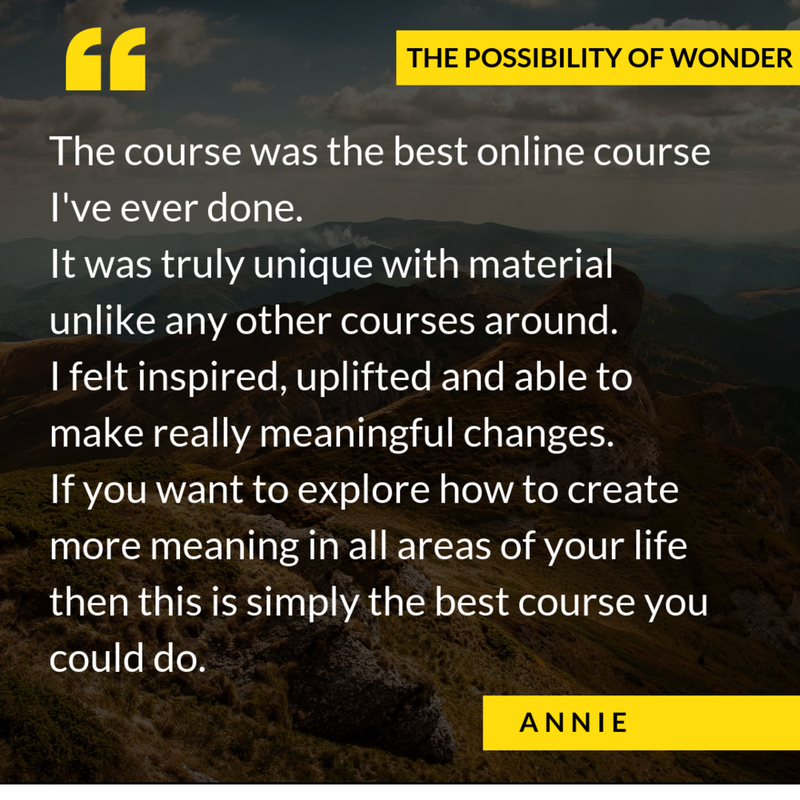 Drawing on my many years of running my own non-profit, as well as my work with world leading organisations including the UN and Google, this 90 minute masterclass is a treasure trove of practical, powerful practises that will help you to find your purpose, connect with your team and bring magic and meaning into all that you do. The final step is taking all the creativity, clarity, playfulness and wisdom and turning the focus out into the world. 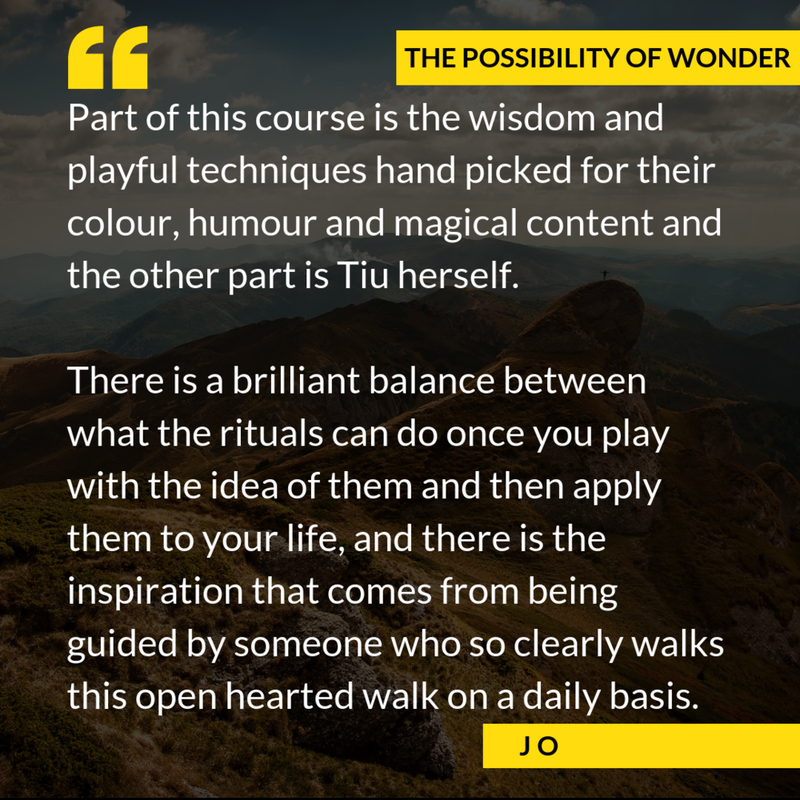 This class is a 90 minute masterclass full of magical suggestions for brand new ways of creating moments of meaning and experiences of wonder for the people who populate your life. It’s about giving back to others, from your closest companions to your widest circle. And - who knows - it might just make the world a better place. START WITH A SINGLE STEP? You can also do each of the steps as a single 90 minute masterclass.